Reblogged: The Taj Mahal – Finally! Reblogged is a series of blog posts on my life in India coming from the weblogs I set-up. It’s an attempt to put the stories all in one place! The post The Taj Mahal – Finally! was originally posted on October 15, 2012, a month after I’ve taken the trip on September 9. Another post is connected to this one, which will be posted as a Viahera Vlog. The visit to Agra was a side trip before attending the official meetings of the Volunteer Committee (which I was a part of) at the VSO India office (read: no extra cost charged to VSO) to discuss policies for volunteers and put forth comments, opinions and suggestions from volunteers in India for improvement in programme support and effectiveness of volunteer placement and organisational partnerships. Before coming to India, I only know a few things about this sub-continent and what stands out among these is the Taj Mahal. I barely know the story about Taj Mahal before I came here, only that it is a must-see monument, one of the seven wonders of the world. Reblogged is a series of blog posts on my life in India coming from the weblogs I set-up. It’s an attempt to put the stories all in one place! 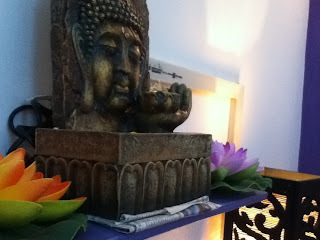 The post Bodh Gaya: the journey to Nirvana was originally posted on October 15, 2012, two weeks after the experience. 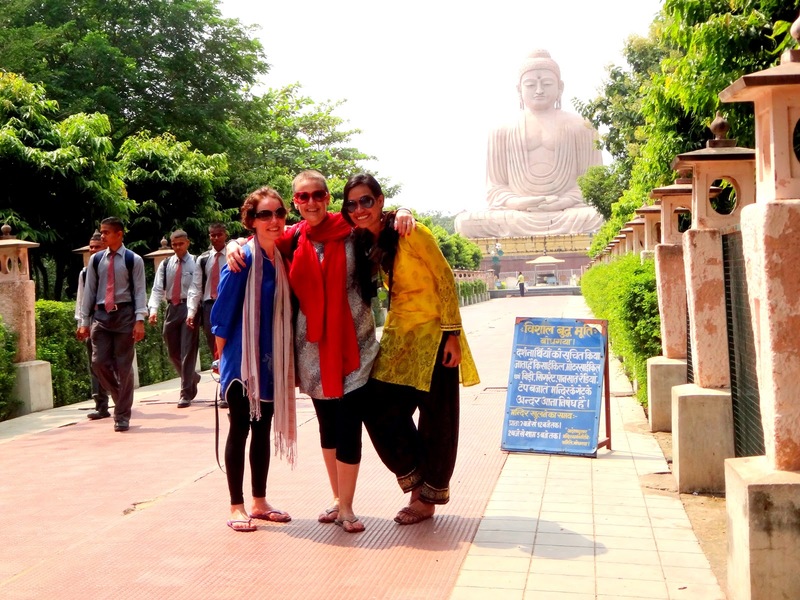 Another post preceded this one, which has more text to tell the story of a full day’s trip to Bodh Gaya with VSO co-volunteers Julie and Amanda. This was part of the vacation I called “The Pilgrimage” as we visited the holy cities of Bodh Gaya and Varanasi. Ok. Actually, I just can’t think of an apt title at this moment that I am writing this. Hahaha 🙂 But, yeah, you can pretty much say that this post indeed is about the journey of Buddha, not necessarily into Nirvana but in the achievement of enlightenment. Also, this will be about the journey of me, Juls and Amanda as we tried to understand what Buddhism is and how it has began here in India. Reblogged is a series of blog posts on my life in India coming from the weblogs I set-up. It’s an attempt to put the stories all in one place! 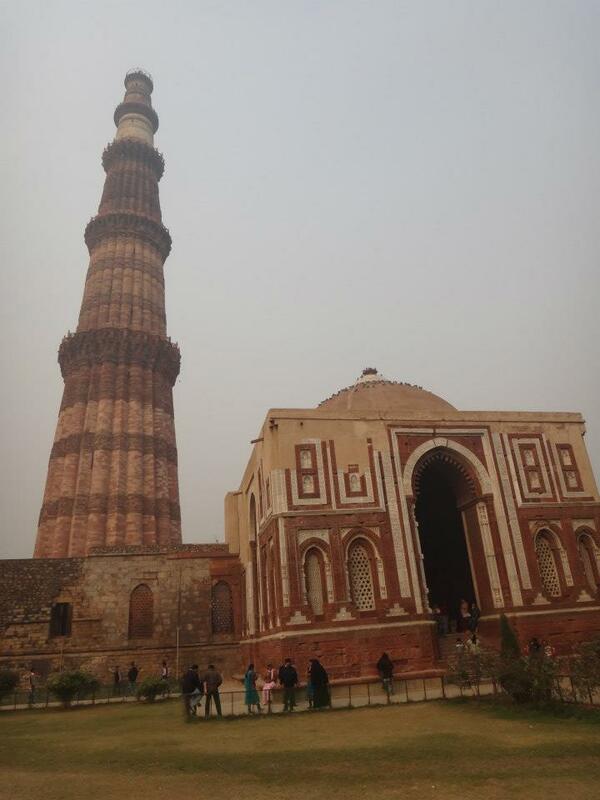 The post Holiday Vacay Round-up: New Year in New Delhi was originally posted on January 12, 2013. I spent the New Year celebrations in Delhi with VSO co-volunteers, the welcoming family of Tito Ben and Tita Agnes, and friends. This was part of my south-to-north holiday vacation from December 23, 2012 to January 7, 2013. This is a part of the Holiday Vacay Round-up Series. For Goa, the Christmas destination, click here. After spending Christmas in Goa with co-vols Sue and Rosie, and her twin Penny and Pen’s BF Tom, and my friend Leah and fellow CouchSurfer Sumin (who were both hosted by my former CS host Warren), I proceeded to New Delhi, where I’ll celebrate the coming of 2013 with fellow Filipinos and VSO volunteers! Plus the wedding of Minrose and Shishir (which provided an opportunity for us to wear sarees!) 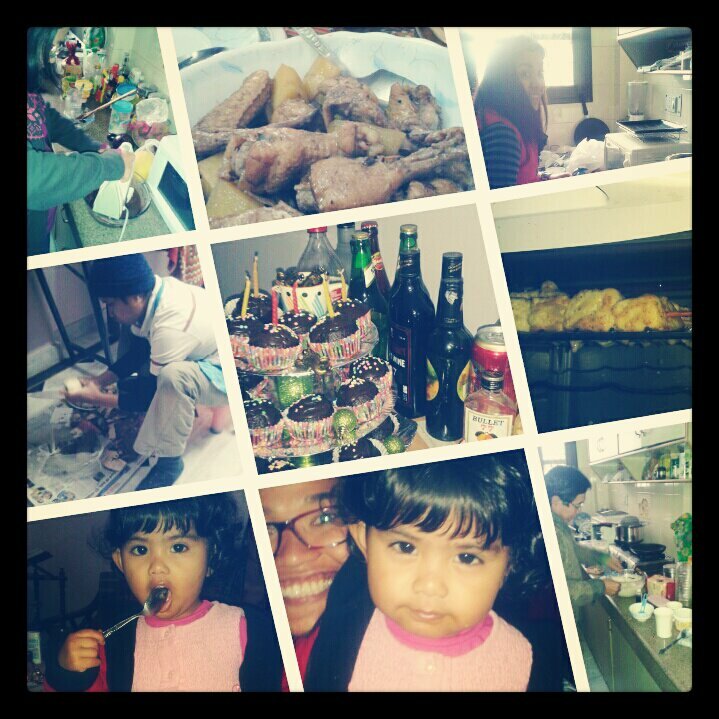 and Rajie and Pras’ housewarming party! But before that, I had to take a 43-hour train ride first from Madgaon in south Goa to H Nizamuddin in New Delhi! 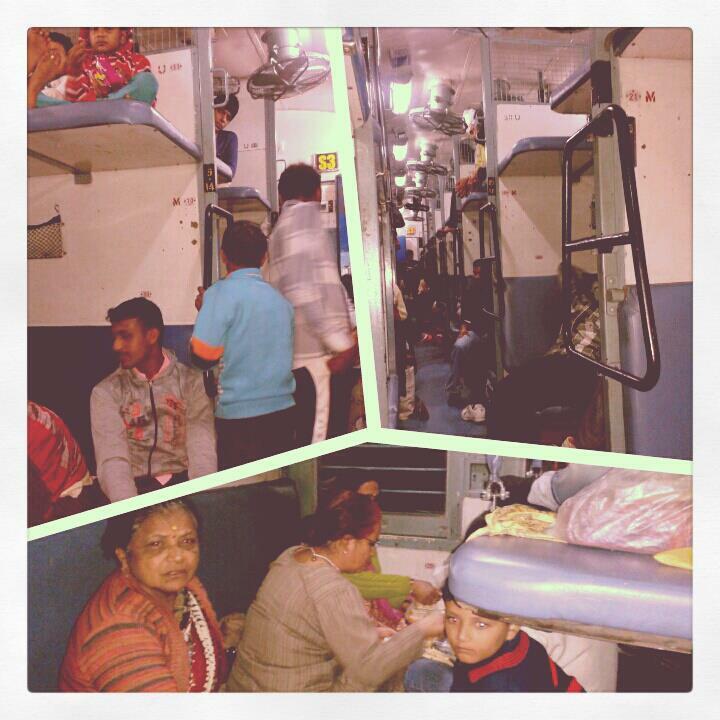 It was supposedly just a 38-hour journey but due to the fog in the capital of India, we were delayed for 5 hours! This train ride with Goa Express is the longest I have taken, beating the 36-hour journey from Bhubaneswar to Mumbai last October!